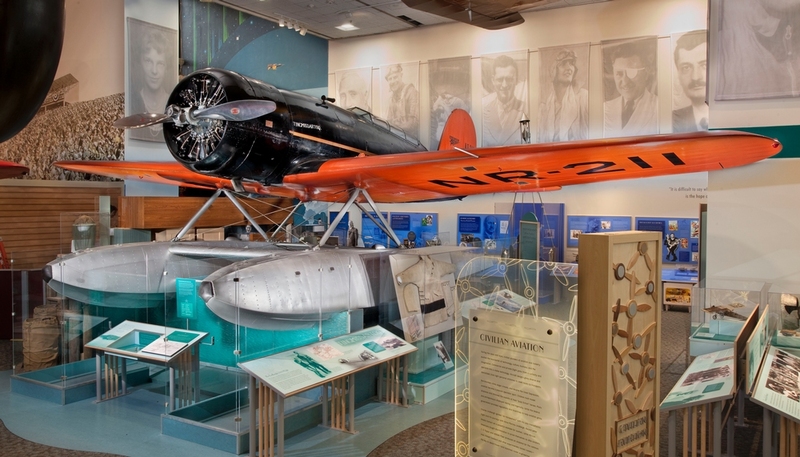 Lindbergh was born in Detroit, Michigan, in 1902 and was raised in Little Falls, Minnesota. 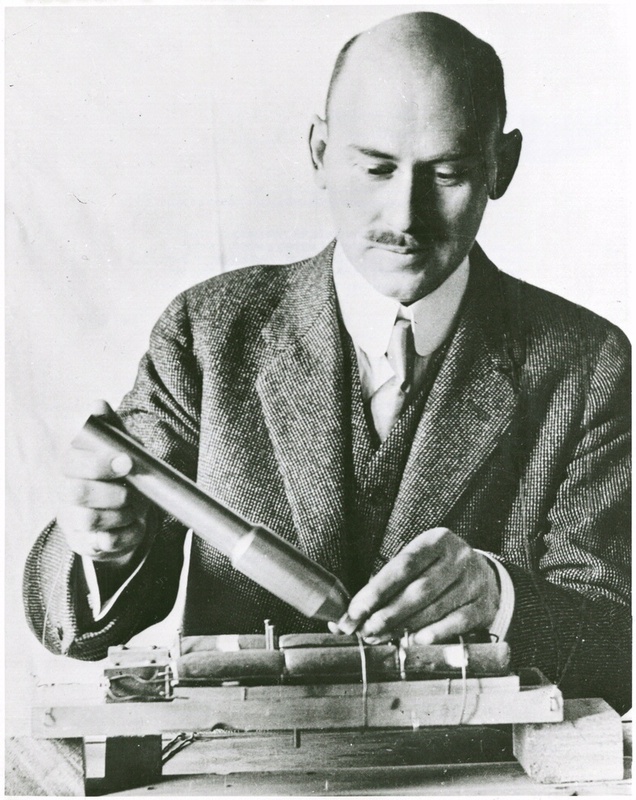 He died in Hawaii in 1974 on the island of Maui, where he is buried. 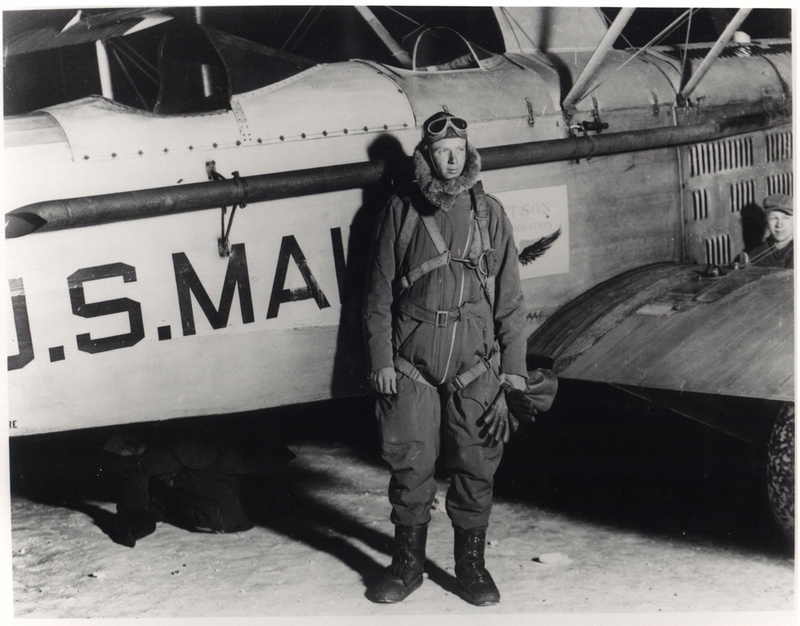 He was a barnstormer and air mail pilot. 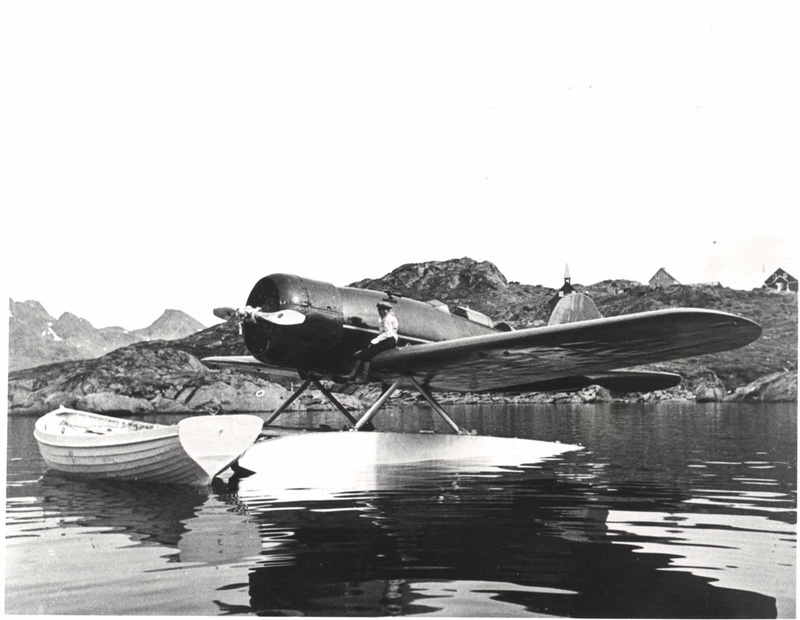 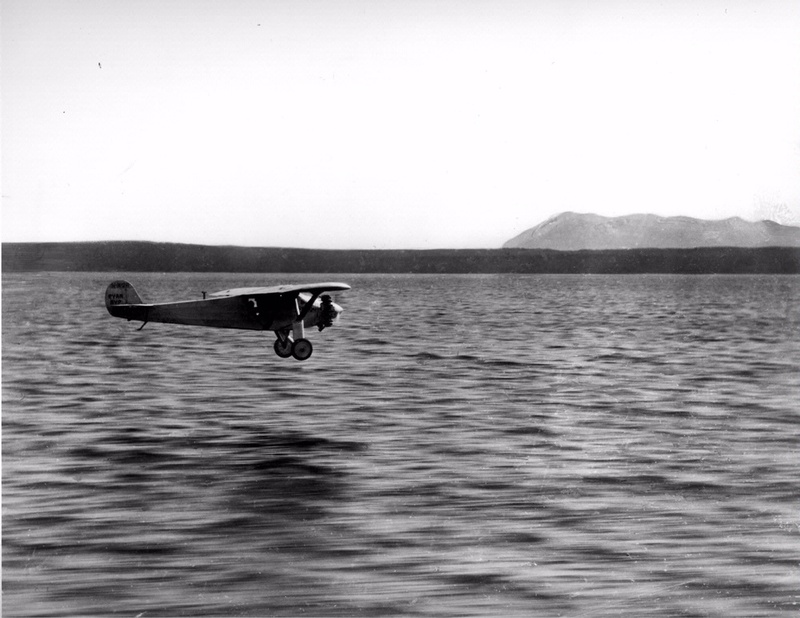 He gained worldwide fame as the first person to fly alone across the Atlantic. 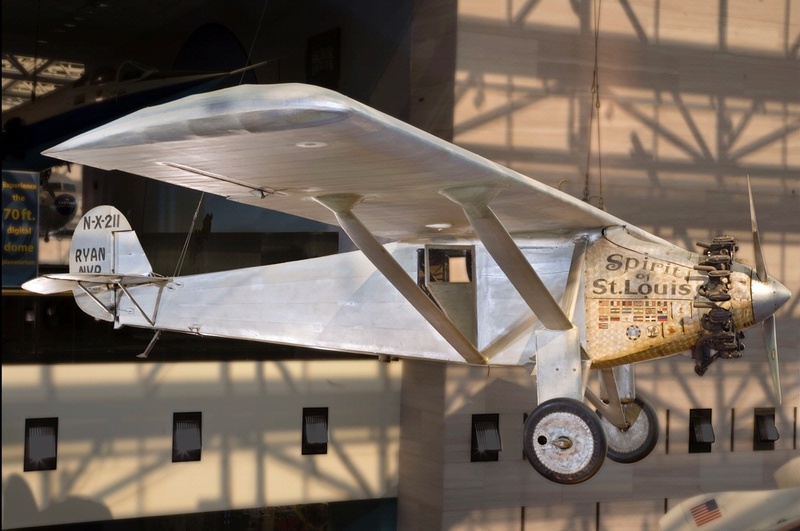 He flew the Spirit of St. Louis to all 48 states to show that airplanes could provide a safe, reliable mode of transportation. 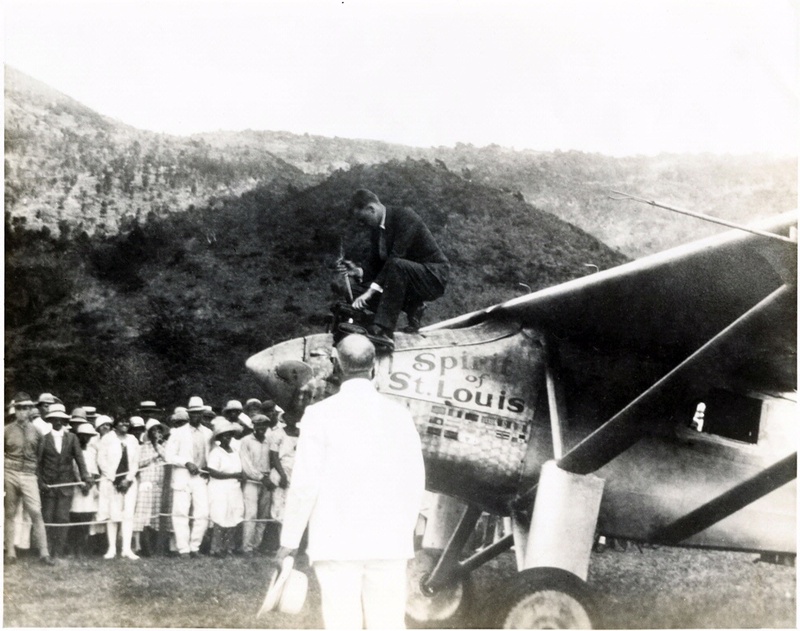 He flew the Spirit of St. Louis on a goodwill tour to Central and South America. 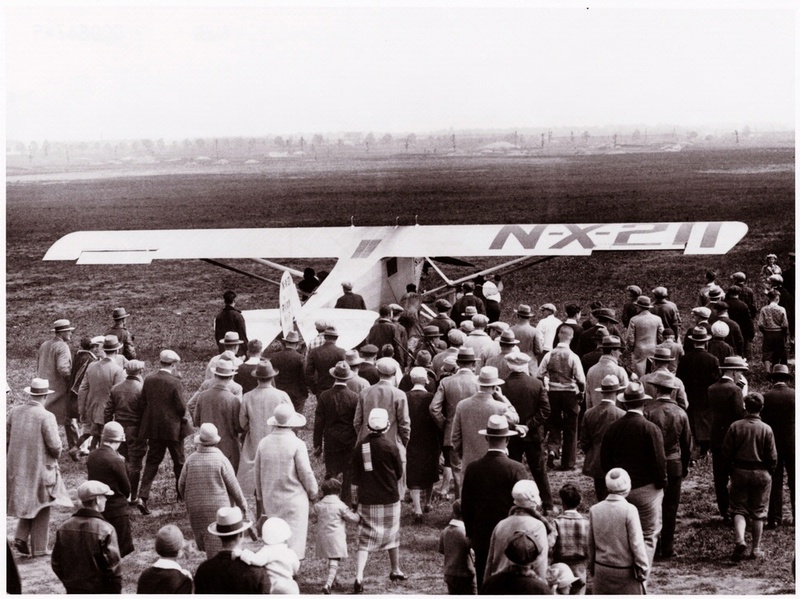 He demonstrated to the world the airplane’s potential as a safe, reliable means of transportation. 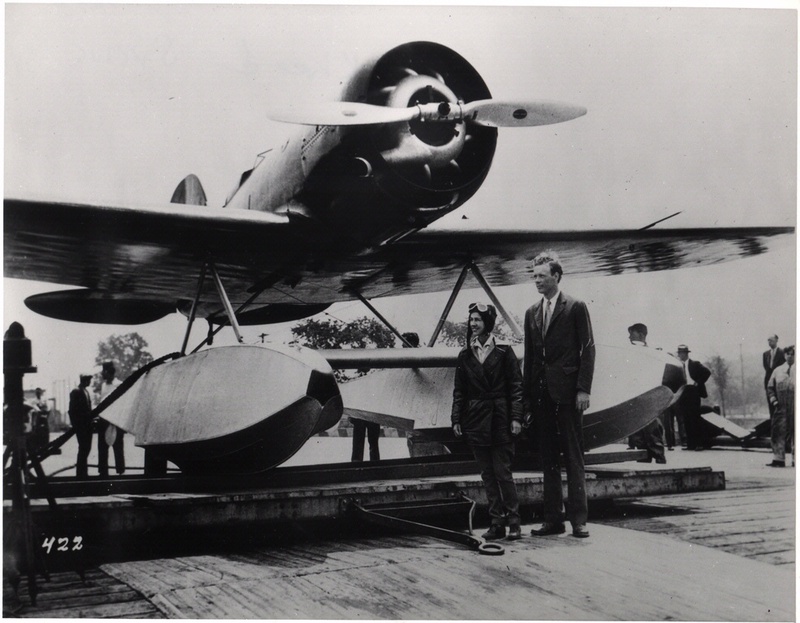 He advised airlines and helped aviation grow. 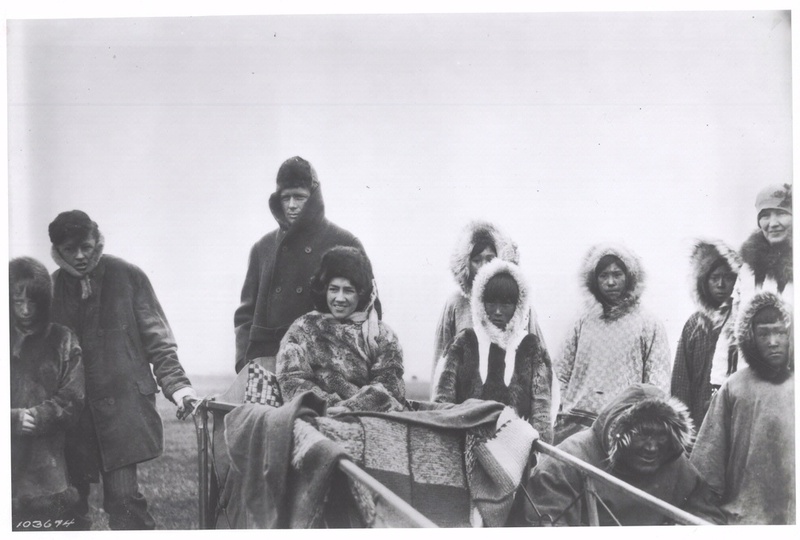 Anne was married to Charles. 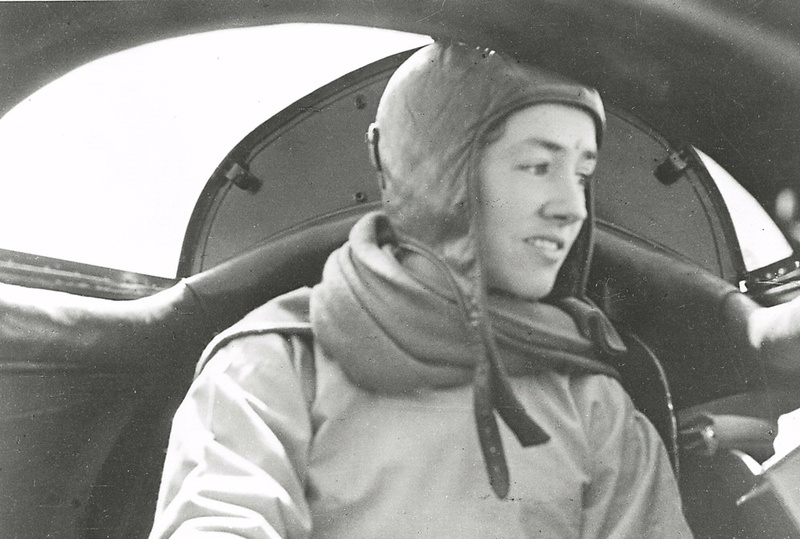 She served as his copilot, radio operator, and companion in adventure in the Tingmissartoq. 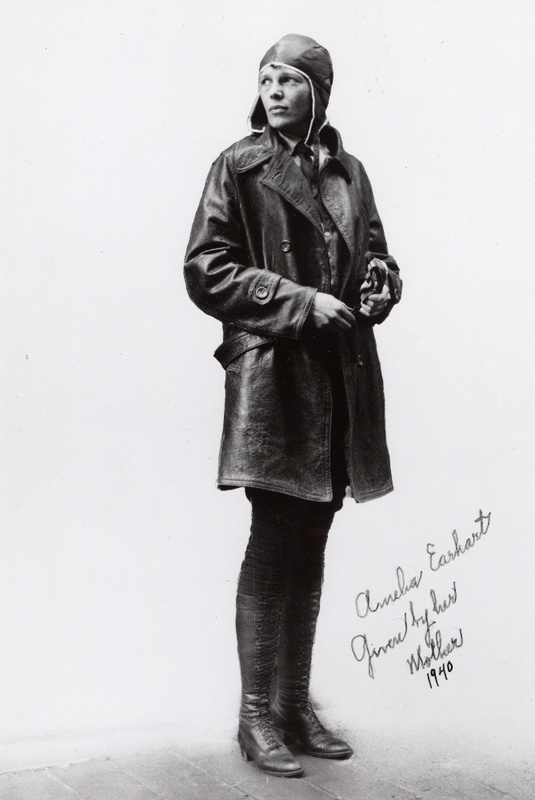 Amelia Earhart and Anne M. Lindbergh both flew as passengers on the final leg of the inaugural flight of Transcontinental Air Transport (TAT) service piloted by Charles in July 1929. 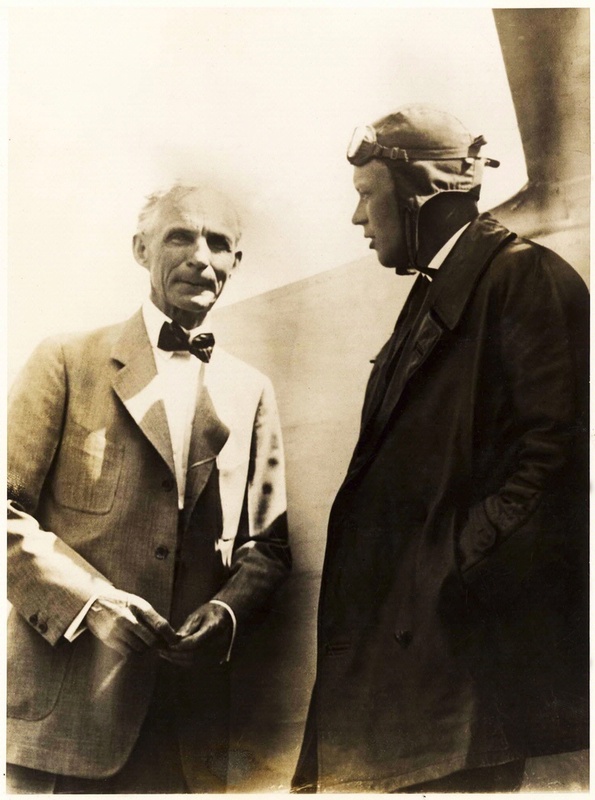 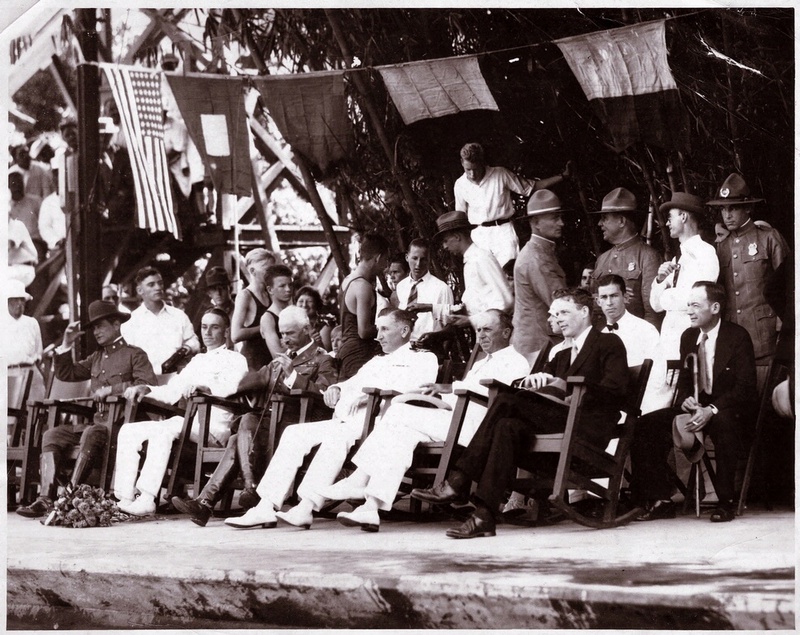 Lindbergh brought Goddard’s work to the attention of philanthropist Harry F. Guggenheim.